In both Dutch and English you can catch bulls by the horns and run around like headless chickens. Here is a list of 11 more popular Dutch phrases involving animals. Be poedelnaakt, or as naked as a poodle. 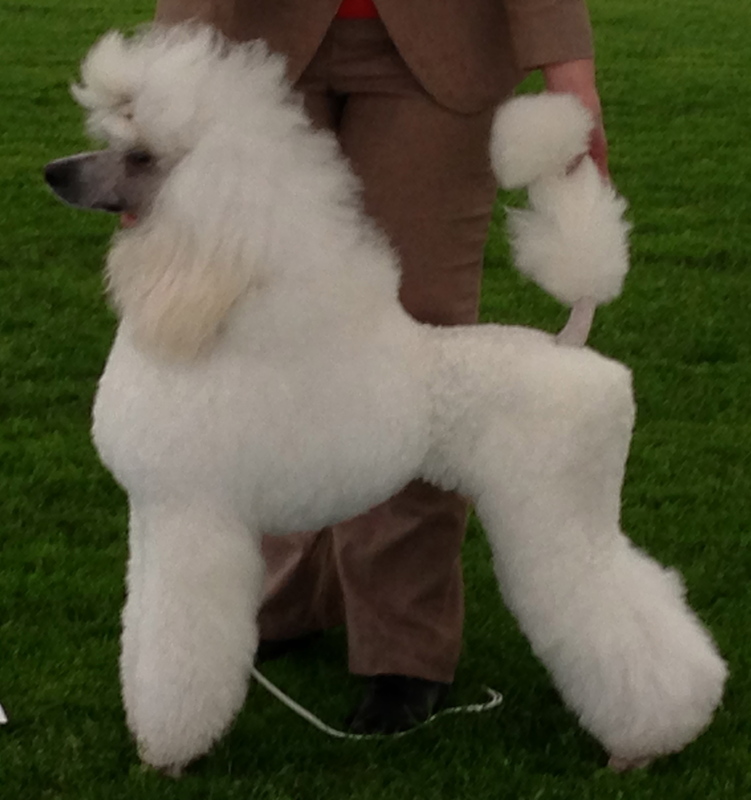 Except the word nothing to do with poodles and comes from poedelen, or splashing about in the bath. Wash a pig. If someone says: Ik zal dat varkentje wel eens wassen they mean that they will tackle this job good and proper. Be as stoned as a shrimp. This entered the language thanks to comedian Kees van Kooten who had a hit with his carnival song parody Stoned als een garnaal. Listen to it here. Have your sheep on dry land. If you have your schaapjes op het droge you are rich. Be caught in dog’s weather or hondenweer. You wouldn’t send your dog out in it. Unless you give him a little raincoat. Be as bald as nits. Slightly puzzling. Nits don’t commonly have hair but there is probably a connection between a shaven head as a consequence of having nits, hence Zo kaal als de neten. See a monkey appear from a sleeve. Daar komt de aap uit de mouw means Aha! Now we know what’s really at the bottom of this. Be as healthy as a fish, or zo gezond al seen vis. Surely a remnant of less polluted times. You can also have butter with the fish – boter bij de vis – which means you pay for goods and services straight away. Be in the presence of a man and a half and a horse’s head. Did lots of people come to your birthday party? No, anderhalve man en een paardenkop. It means a sprinkling of people. Note that the Dutch use ‘kop’ instead of ‘hoofd’ for the noble animal that is the horse, presumably to stress the piffling number of people. There are lots of other animal sayings in Dutch. Vooruit met de geit and send them to us. This feature was first published on blog Netherlands by Numbers.